Beth Rider has written a story. 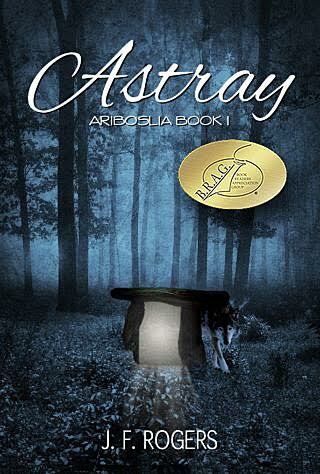 Unbeknownst to her, the novel is having a profound impact on an old race of beings known as the Rakum. Some are reading her book and being transformed by it, others who want to preserve their evil ways, want her destroyed. 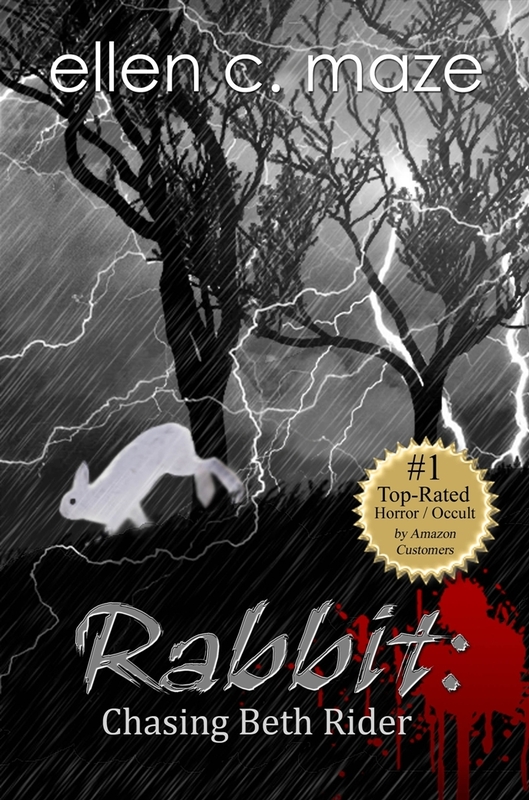 So, when Beth is marked as a rabbit to be hunted and killed by the Rakum, their order is thrown into a tizzy. The Rakum who don’t wish to change … and those human beings who want the power and seeming immortality that they possess, parallels humanity and those who choose to ignore Christ’s teachings and continue in their sinful ways. Rabbit offers amazing insight into this mentality and the awesome redemptive power of Christ. WARNING: This is not a book for those with a weak stomach. Rabbit contains disturbing scenes. 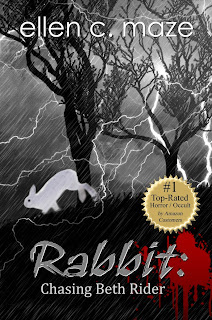 However, recovered Anne Rice addicts and those who’d like to put blood thirsty creatures back where they belong—to be destroyed or, in Beth Rider’s case, redeemed—Rabbit might be just what you’ve hunted for.